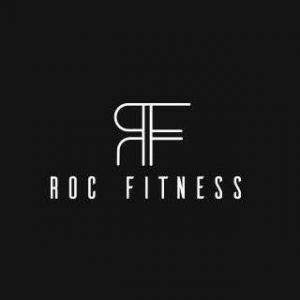 Join RYP as we team up with Roc Fitness for some fresh air and a 40 minute full-body workout followed by a 20 minute open discussion about macronutrient programming. Location: Cobb Hill park (meet by the playground just off of culver). 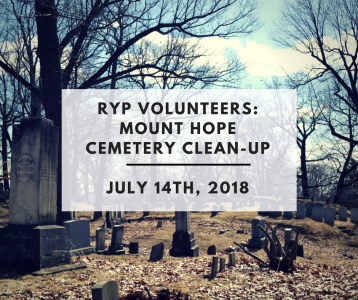 Attendees should bring with them a yoga or exercise mat (beach…..
Join RYP Volunteers to help keep Mount Hope Cemetery Beautiful! We will be led by experienced cemetery landscape professionals through routine landscaping maintenance (such as mulching, weeding, raking, and planting) and special projects. The event is from 9 a.m. to 12 p.m and will be held rain or shine, so…..
NextGen and RYP members and friends are invited to join us for an education event and tour of Homesteads for Hope! 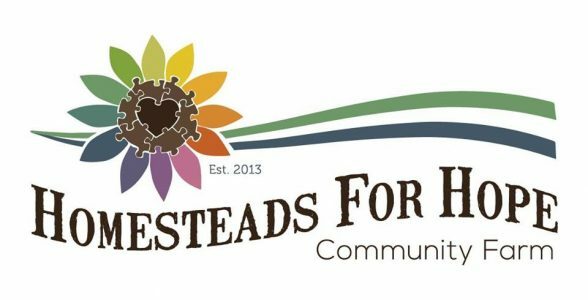 Homesteads for Hope is a working farm/homestead that creates a community to serve individuals of all abilities in the Rochester area. Individuals can work, learn, live, and participate in…..
RocGrowth Candids is a bi-monthly event featuring regional entrepreneurs who share their stories and the lessons they’ve learned building successful businesses. 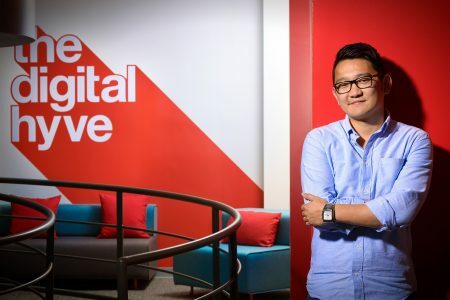 They also feature innovative leaders who impact our community’s entrepreneurial ecosystem. Recognizing the co-existence of a healthy creative class with a vibrant entrepreneurial environment, RocGrowth is launching a series….. 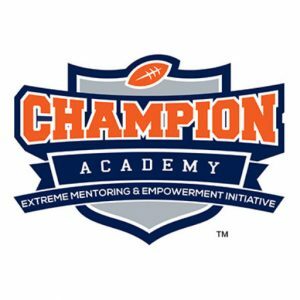 The Champion Academy is in need of an infinite amount of volunteers for our “Champion Welcome.” This will take place daily from 2:00 – 3:00 PM. Our Founder, NFL Super Bowl Champion Roland Williams, along with people from all over the Rochester community join us to celebrate the arrival of…..
Come join us on June 28th at Cowork Downtown (127 East Avenue, Rochester, NY 14604) for a panel that will be answering questions regarding entrepreneurship and freelancing! We have 4 speakers who will take the stage and tell their story on what’s it like being an entrepreneur in the freelance industry. RSVP…..
Rochester Young Professionals and RocCity Coalition are partnering to offer the RocIDEA Connection to empower future leaders of our city with events and workshops around inclusion, diversity, equity and, most importantly, action (IDEA). 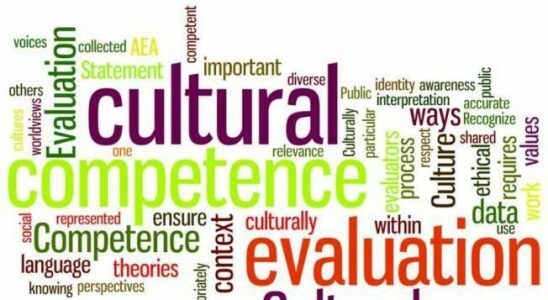 Please join us for our next event, a cultural competency workshop led by Elisa DeJesus – a…..
Come celebrate the “longest day of the year” with friends and other young professionals at Rochester Young Professionals night with the Rochester Red Wings. 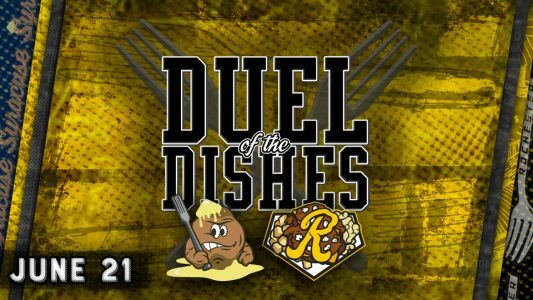 RYP Sports is teaming up with RYP Social for a pre-game happy hour at the Genesee Brewhouse. 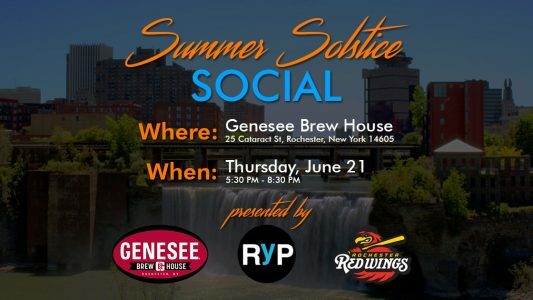 We will then take the short walk across the…..
Come celebrate the “longest day of the year” with friends and other young professionals at Rochester Young Professionals Summer Solstice Social at the Genesee Brewhouse and Rochester Red Wings baseball game. The summer solstice is considered the longest day because it marks the longest period from sunrise to sunset. 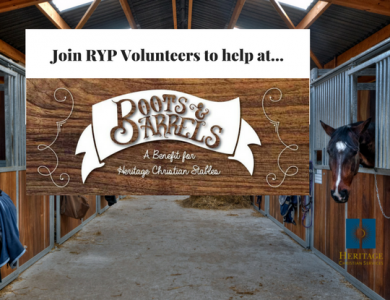 We are…..
Join RYP Volunteers as we help with the Boots and Barrels event to benefit Heritage Christian Stables and their therapeutic riding program. Volunteers are needed to assist with greeting of guests, registration, clean up and other tasks. 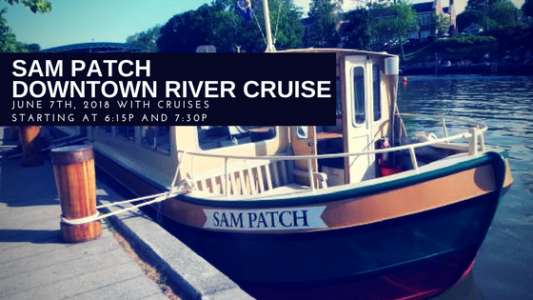 This event will take place at the stables and will feature beer and…..
Rochester Young Professionals are excited to partner with RocCity Coalition and Corn Hill Navigation for a Sam Patch boat cruise and downtown tour! Sam Patch will be docked at Corn Hill Landing right by Tony D’s and set off on a beautiful tour of the Genesee and the sites of…..
RYP Pro Development: What Does It Take to Be a Great Leader? Ask 100 people what being a leader means, and most likely, you’ll get 100 different answers. We’ve all seen the quote about the difference between being a boss and a leader. Cool-headed, farseeing, visionary, courageous – whichever adjectives you choose, leadership is a winning combination of personal traits and the…..
A brand is to a business as a soul is to a person – without it you’re wandering aimlessly through the world. Understanding the definition of branding is only half the battle – what’s vital is that you can use this information to inform, relate and influence to drive your…..
Join Rochester Rotary for a panel of Rotary “Business Icons” to learn about their careers and the challenges they have overcome as well as their proudest moments. Our panel will feature: Paul DeCarolis – Chairman, DeCarolis Truck Rental (Rochester Business Hall of Fame Inductee 2014) Sergio Esteban – Chairman and…..
Over the last roughly 40 years, much increasingly has been done to assist women as they have entered the workforce to ensure that they have the tools needed to meet their professional potential. 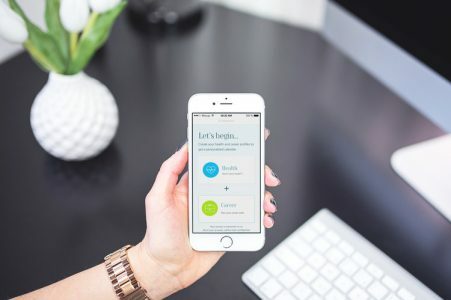 However, there has been a lack of cohesive frameworks and tools with which to support women, and…..